MetaChat - HAPPY BIRTHDAY TO OUR CREATRIX TAZ!!!!!!! HAPPY BIRTHDAY TO OUR CREATRIX TAZ!!!!!!! 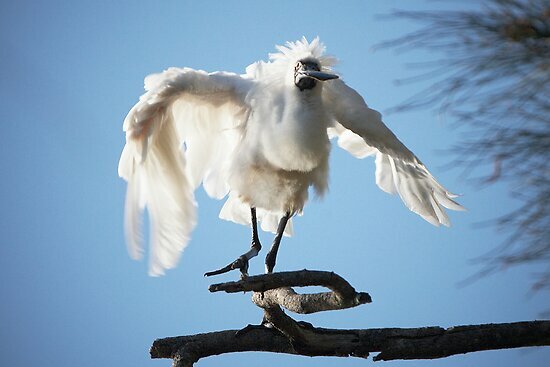 WHOOOO HOOO! 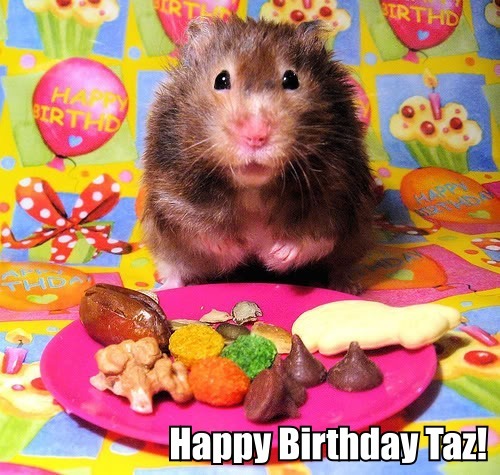 Happy birthday, taz, and many happy returns of the day! Have a great birthday Taz! Happy birthday, Taz!! Miss you!! Hurrah for Taz! Hurrah for today! Happy Bday, Taz! Happy Birthday Taz! We miss you over here!